Yummo Mummo | My Magic (Skincare) Wand! This little wondrous baby has been on my wish list for quite a while. 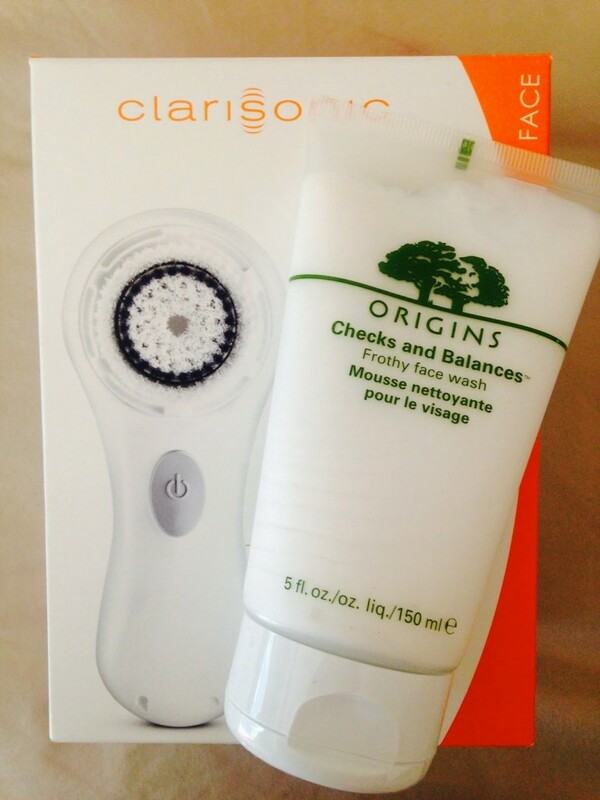 I wanted the Clarisonic because I truly believe the more attention I pay to my skin, helping keep it at optimal moisture and cleanse, it will age better and I will be SO grateful in my much later years. The price point was why it remained on my wish list but I finally thought, ‘Heck, I’m worth it!’ (as are you!). 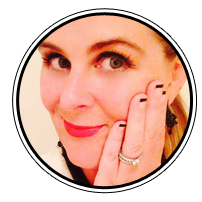 When it comes to the health and well being of my aging skin, I don’t want to skimp. 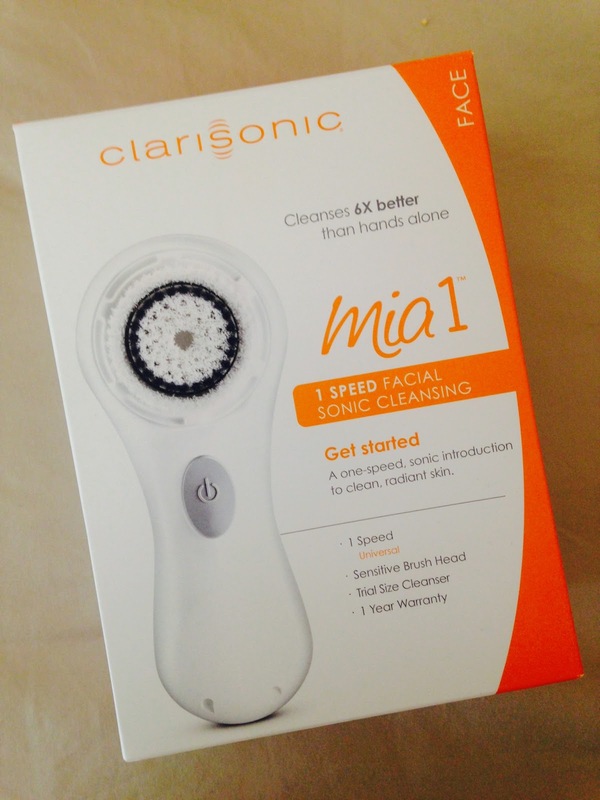 I chose the Clarisonic Mia 1 at Sephora // $99 // Variety of colors. Waterproof. 1 speed. Oscillating head. To quote Clarisonic “Unlike spinning devices, our patented sonic cleansing technology works with skin’s natural elasticity,oscillating at a sonic frequency that produces over 300 movements per second. The resulting flexing action created between the outer and inner brushes works to loosen dirt and oil, removing deep-seated impurities from pores and priming skin to better absorb topical treatments”. The Mia 1 comes with a charger and a cleanser sample. It can be used for all skin types including acne prone, aging (me! ), large pores and sensitive skin. Although it comes with a cleanser, any cleanser can be used as long as it does not have granules or is abrasive I have religiously used the Origins Checks and Balances // $21 // in the shower for years, as does my hubby, so I put a dollop of this on the Clarisonic and cleanse away. The Clarisonic times out after one minute. I make sure to go all over my neck too. The oscillating bristles feel very soft. 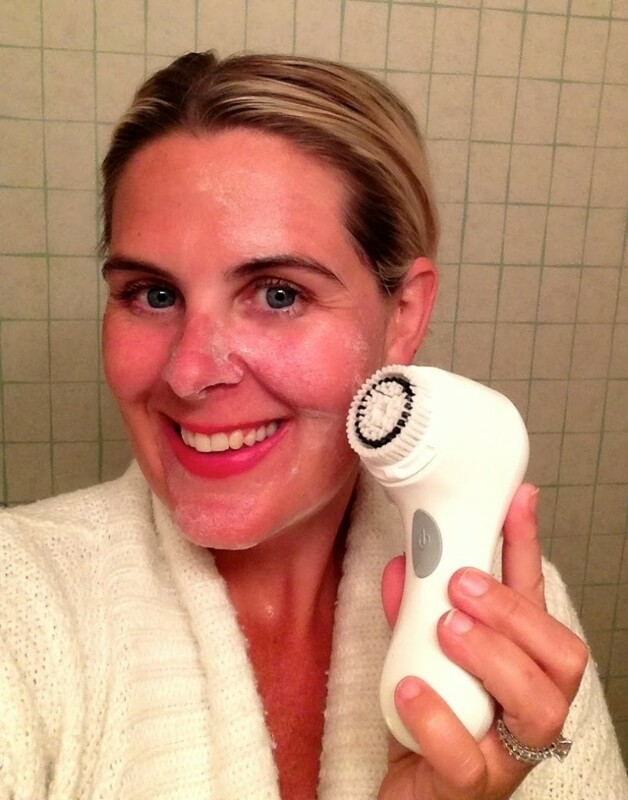 From the first time I used the Clarisonic, my face felt squeaky clean. And when I applied my usual routine of Josie Maran Argan Oil after the shower, I could just feel it soaking so beautifully into my skin. Don’t overuse the recommended once a day; overuse can lead to broken capillaries, dry skin etc. Clean the brush as instructed to get rid of any germs, debris build up, bacteria. Don’t share with family or friends; cross contamination of bacteria. 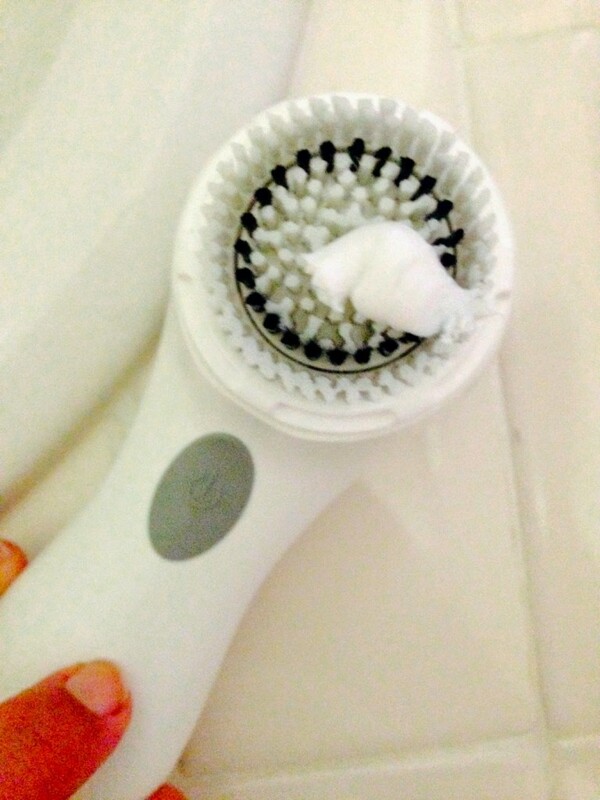 Have you used the Clarisonic or similar? Yay or Nay? Thanks Laura Jane, I am soooo glad I finally got one. Game changer in my book! PS that Josie Maran is a fave of mine as well! Thanks Suzanne, always trying to keep things a little fun with the photos! Glad you appreciate! Glad you love Josie Maran too, her products are amazing. I used the Argan Oil on my hair today before I blew it out. Just gave me that something extra. That is definitely on my wishlist!! Love that you mention "not to share" with friends and family, proper cleaning of your tool, and not to overuse daily recommendation!! I've always been curious about this product especially since i see that so many people love it. Thanks for sharing! I'm saving up for the Clarisonic! I love your review, it makes me want to buy it asap! Have you done a review on the Origins Checks and Balances? I've been curious about that for a while! I think I might just have to do that review for you! I'd say that if you save up and buy the Clarisonic, it will be money well spent and an investment you'll be happy you made in 50 years later in your skin. Thanks for reading.